Hey Redcliffe, Cascade Place Screech is coming to you! Sign up today for our latest program starting this month. Cascade Place Screech is an innovative and inclusive performing arts school for creative spirits of all ages and abilities. 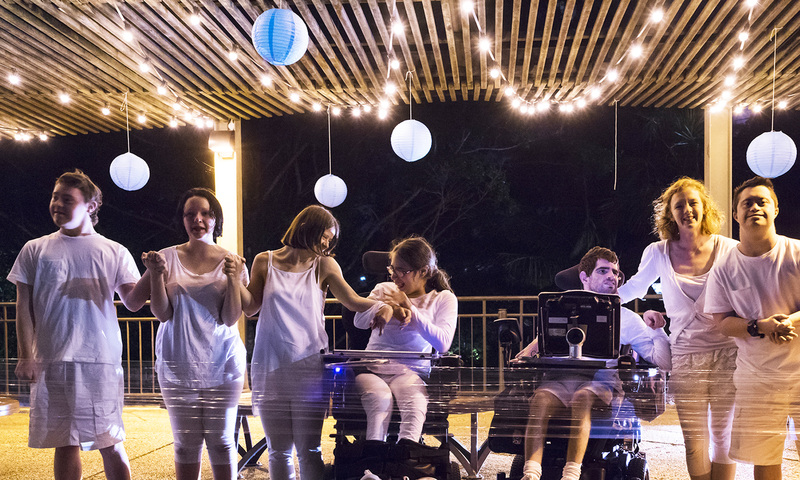 We specialise in accessible drama workshops and performance programs. Discover, evolve and unleash your creative spirit through drama, acting, dance, film, music, singing, production, scriptwriting, set design and more!